With podcasts on the rise, Google is the latest tech giant to get in on launching podcast programs to give aspiring and existing podcasters better access and opportunities to create content. 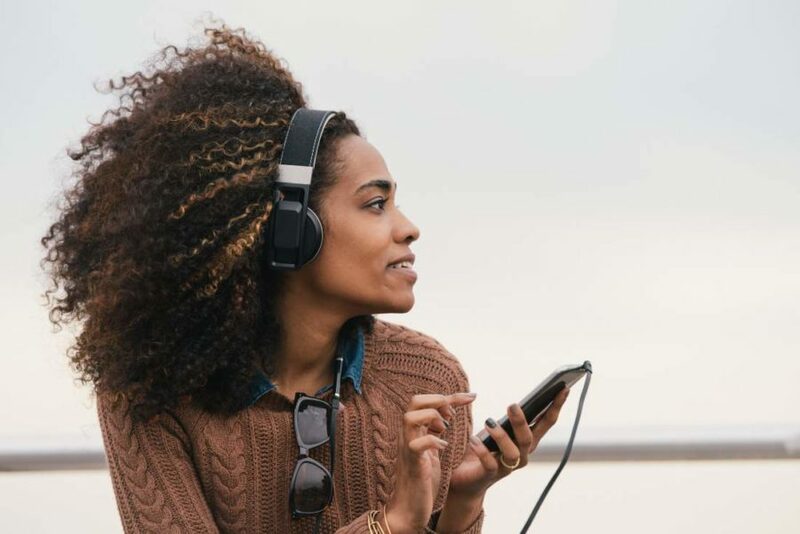 In April, Spotify launched Sound Up Bootcamp for women of color podcasters that resulted in 10 winners, 3 of which were awarded $10,000 each to launch their podcasts. Interested applicants are encouraged to head to Google’s website for more specifics before applying.